I did “The Murder Market” a great disservice many years ago. 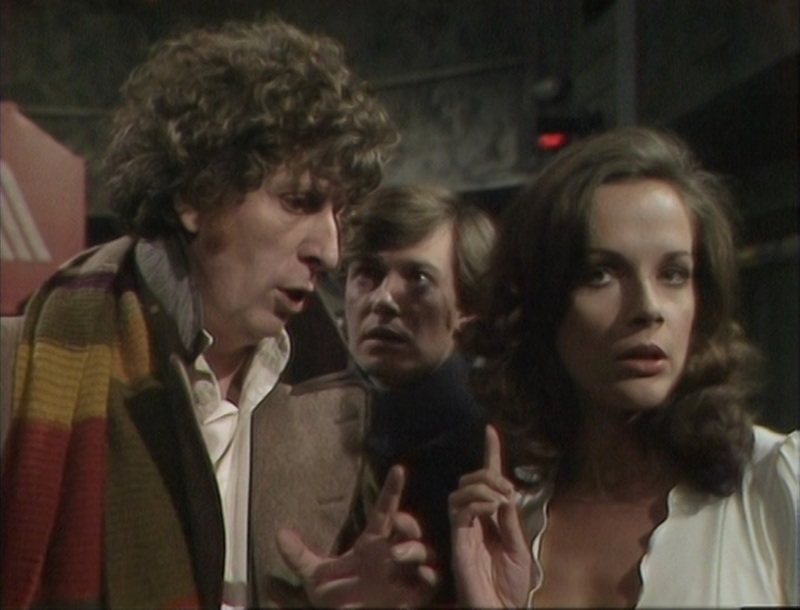 I wrote a pretty tepid review of the story, which was Tony Williamson’s first of nine scripts for the series, but it’s really entertaining. Before we hit play, though, we started with a quick discussion with our son about what a marriage bureau is, because of course he’s too young to have heard of match.com, much less the mostly defunct lonely hearts businesses of the pre-internet age. In one of those weird coincidences this blog keeps running into, I paused last night’s episode of The Bionic Woman to explain what a will is. I also explained how there are thousands of cases in drama and detective fiction where villains conspire to eliminate somebody who is in the way of an inheritance. And here’s what the murder market of this episode does, under the masquerade of being a marriage bureau: it’s an organized version of what the characters in Hitchcock’s Strangers on a Train concoct, with supposed “partners” swapping murders while the office arranges a perfect alibi for the prime suspect, usually for somebody to get their hands on somebody else’s money. But it’s unclear who, other than Steed’s mysterious department, would investigate these killings. As I mentioned last week, The Avengers is set in a fantasyland which, per Brian Clemens, doesn’t have any police in it. 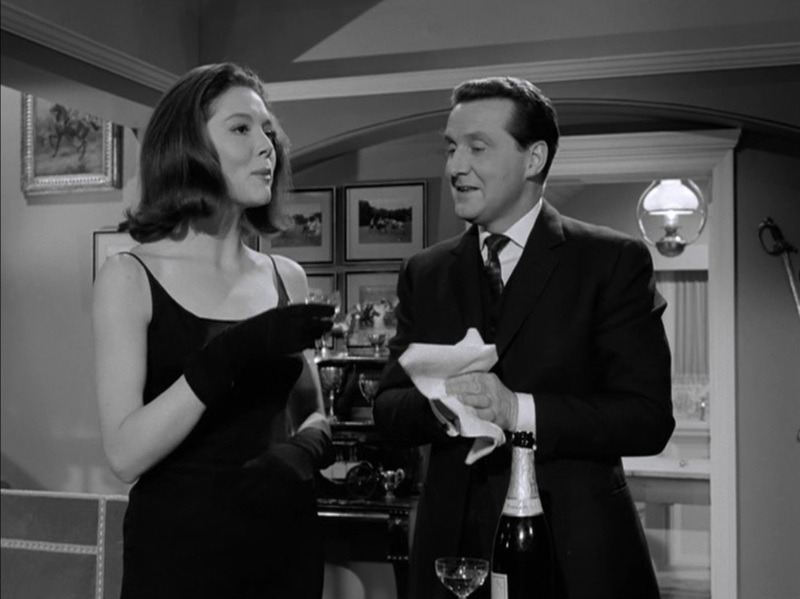 Mrs. Peel’s supposed murder is very, very strange. Steed pretends to have killed her for this organization, but then all the details of how her body got instantaneously to a funeral home are completely glossed over, and then a man she’s met exactly twice arranges for her immediate burial… and who are the mourners? This is the first episode of the show in this season to be so thunderously unreal, and yet it works here because this isn’t the real world and our rules don’t apply. It’s Avengerland. 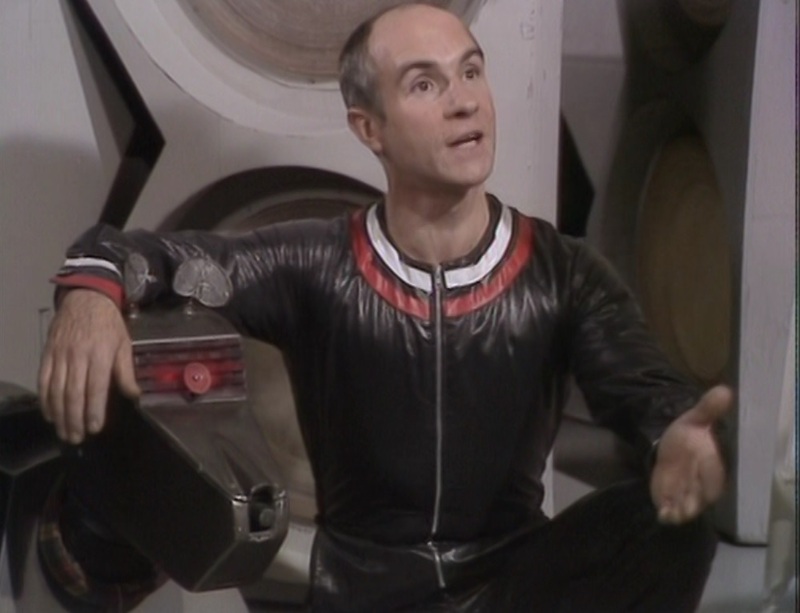 Anyway, the guest stars this week include the legendary comedy actor Patrick Cargill along with John Woodvine, who played a heck of a lot of cops in his career. 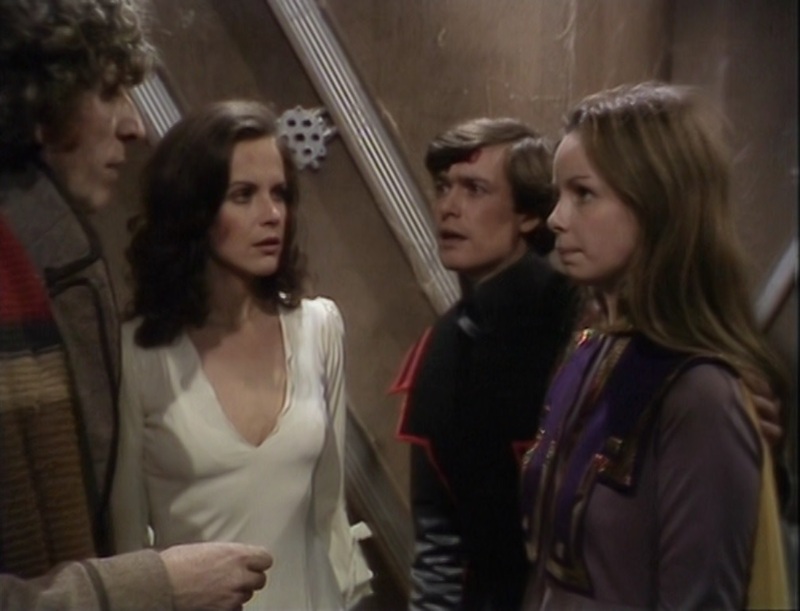 Cargill plays the main villain (although not the actual head of the gang), and Woodvine’s role is a clever surprise. Diana Rigg has a fabulous fight with Canadian actress Suzanne Lloyd, who had been working in American TV, mostly Westerns, for most of the fifties and early sixties. In another odd coincidence, we skipped over her appearance on The Twilight Zone, which we otherwise might have watched literally two nights ago, in favor of the very next episode of Zone, which had Patrick Macnee in it. Anyway, she relocated to the UK in 1964 and played the babe of the week in The Saint six times before retiring.